Well I'm back on the weather subject again and cooking in sunshine one minute and snow the next. I wish we had proper seasons in the UK so you know when to take off your boots and put some flops on! To cheer you all up I'm going to try and bake a laaties (small child) favourite cake, “Hertzogkoekies”. If you would like to make these just like your Ouma did we are giving away 3 tins of All Gold Apricot Jam so that they taste like they did back home (see end for details). 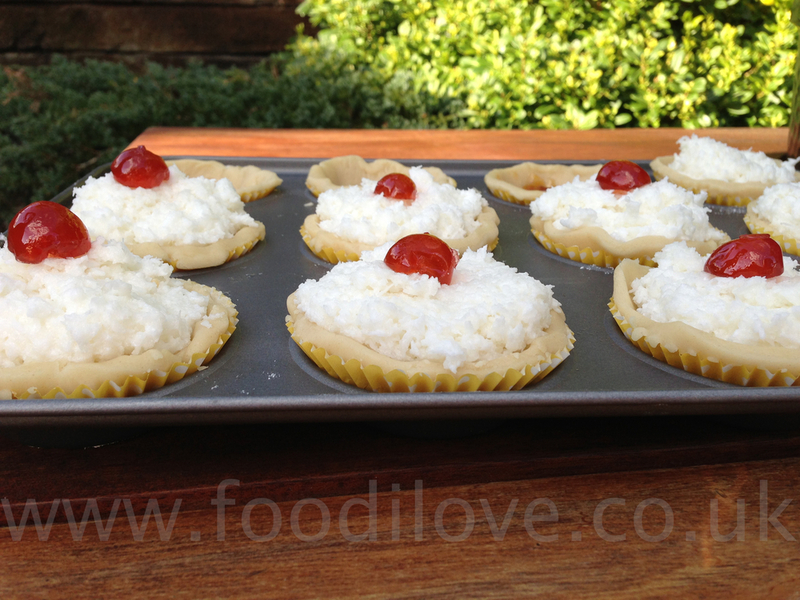 These cookies or jam and coconut tartlets are known as Hertzogkoekies in South Africa and are part of every South African housewife's traditional recipes. They were named after General J.B.M. Hertzog, prime minister of the South Africa Union in 1924. According to legend, there was also another cookie baked in nearly the same way (the ingredients were the same) but these were named after General Jan Smuts, Prime Minister from 1919 until 1924 and then again from 1939 until 1948. Both Smuts and Hertzog played important roles in the early political history of South Africa, both fought in the Boer Wars and the World Wars and both of them had their own staunch supporters. Interesting is that the supporters of the one would not eat the biscuits named after the other one and even today, you will still find a recipe for Hertzogkoekies and Jan Smuts koekies if you search for traditional South African cookies. Sift the flour onto a clean smooth work surface and make a well in the centre. Add the butter which you have cubed up and rub it in with your fingers. Make into a texture that resembles crumbs. Add the egg and mix until the pastry is formed. Rest the pastry for 15 minutes in the fridge covered with cling film. Then roll out to 5 mm thickness on a floured surface and use cutter to make circles ready to be filled (if time is of the essence, buy ready made pastry). Pre Heat the Braai to 180°C (350°F). 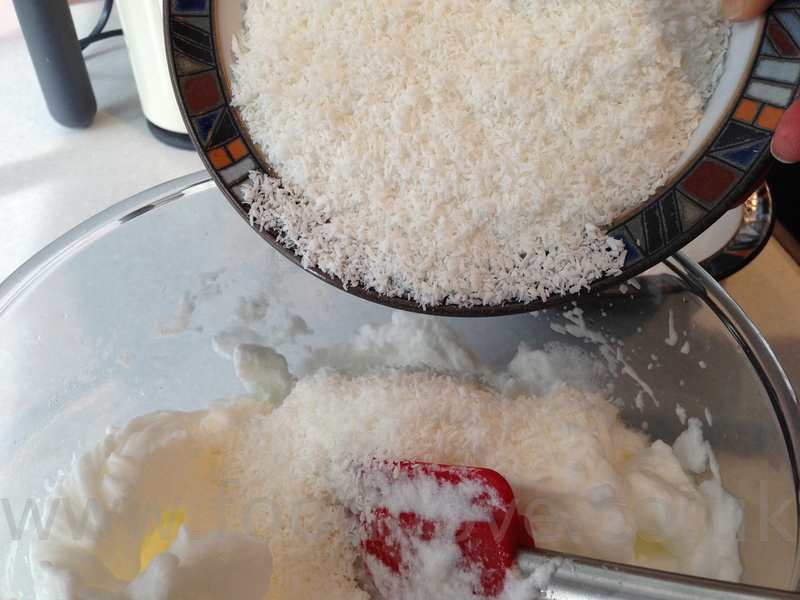 Stiffly beat the egg white into firm peaks then gently fold in the sugar and coconut, its that simple. Place half a teaspoon of jam in the bottom of each lined patty and then generously cover with the coconut mixture. Place a cherry on the top of each if you choose to, personally I love that final sweet taste of cherry on the last bite. Tip When filling the jam tarts, put a spoonful of apricot jam into a plastic bag containing a little flour. 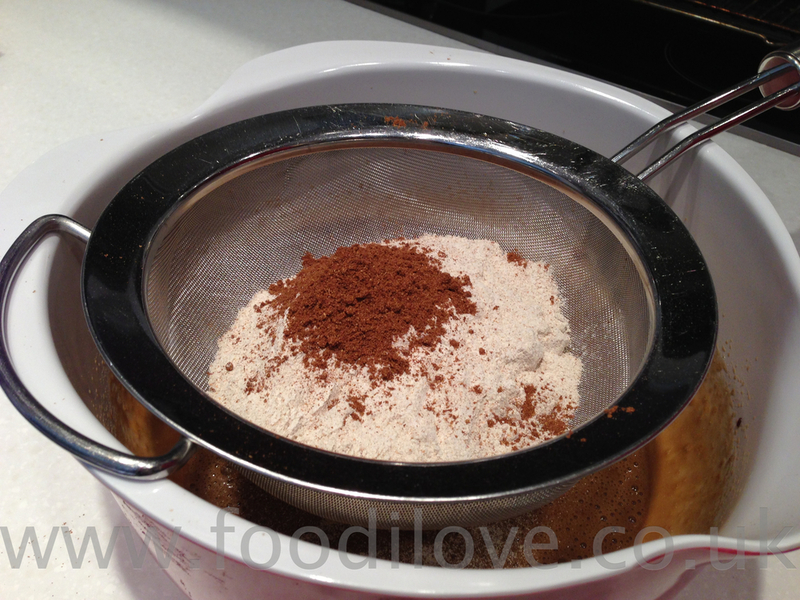 Shake the bag until the jam is well coated with flour, then place onto pastry. This will ensure that the jam does not "leak" during baking. Finally place in the braai to bake for 15-20 minutes and you will end up with some great koekies. Fancy making some of these? We are giving away 3 tins of All Gold Apricot Jam so that you can make them taste like they did back home. All you have to do is please leave some feed back and you could be 1 of 3 lucky people that get a chance to make this really great South African Snack. Also I love to hear what you think about what I'm cooking, feel free to leave suggestions what you would like to see me cook. Entries will close on the 8th March 2013. It's time for something sweet to cheer us all up, unless you happen to be somewhere sunny! What the hell, lets cheer everybody up with this great desert which I am going to cook on the Braai/BigGreenEgg. 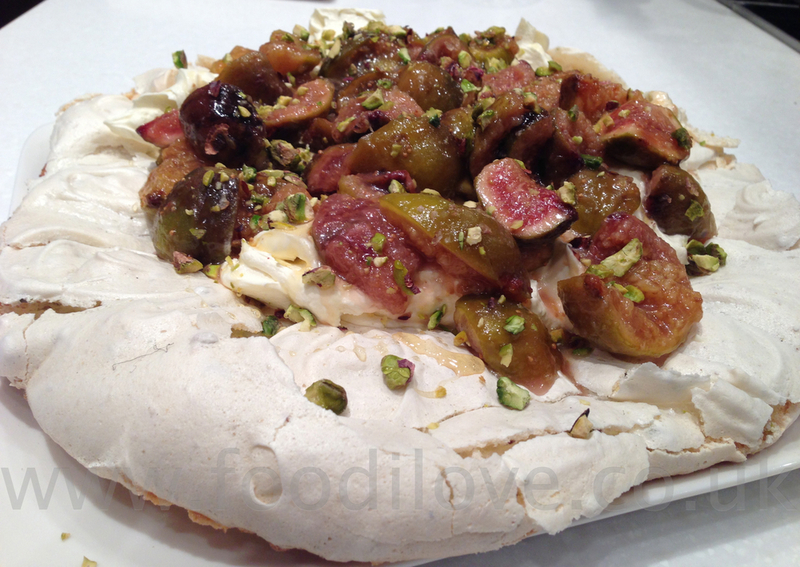 This is something that I made up but the main ingredients go together like “pup and wors”, “Samson and Delilah” but its Pistachio, Figs and Honey all set on top of a classic Pavlova. What I hear you say, you cant cook this on a braai! 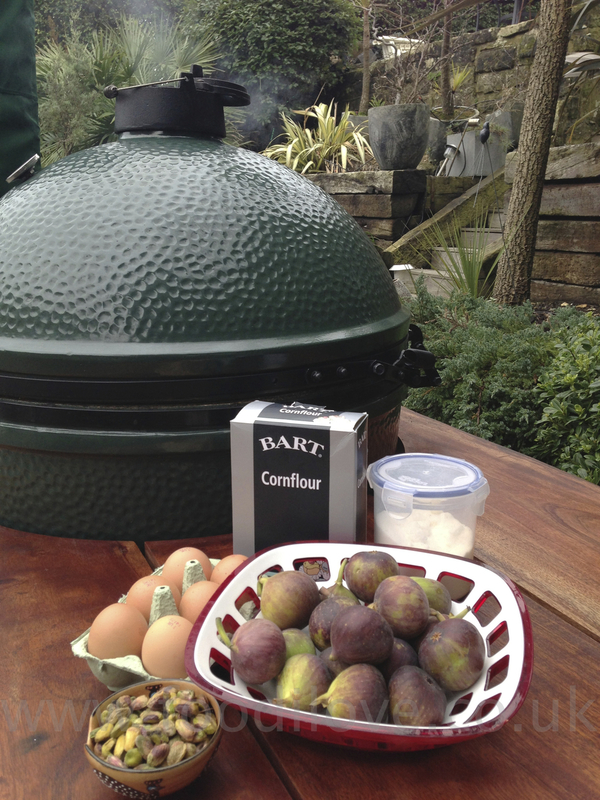 Well let me assure you, you can, if its a "BigGreenEgg" man I think you can cook anything on one of these. I'm almost coming to believe in my ability to actually cook. Who knows, perhaps I will end up on TV as a Celebrity chef lol!!! 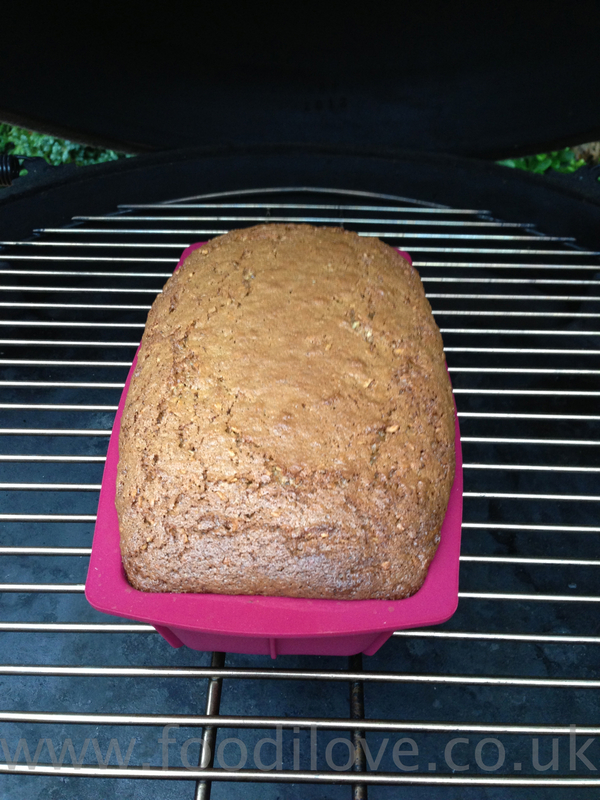 Preheat the Braai/BigGreenEgg to 275ºF/140ºC. Line a baking tray with some wax paper to lay the meringue on and lightly oil it with some olive oil. 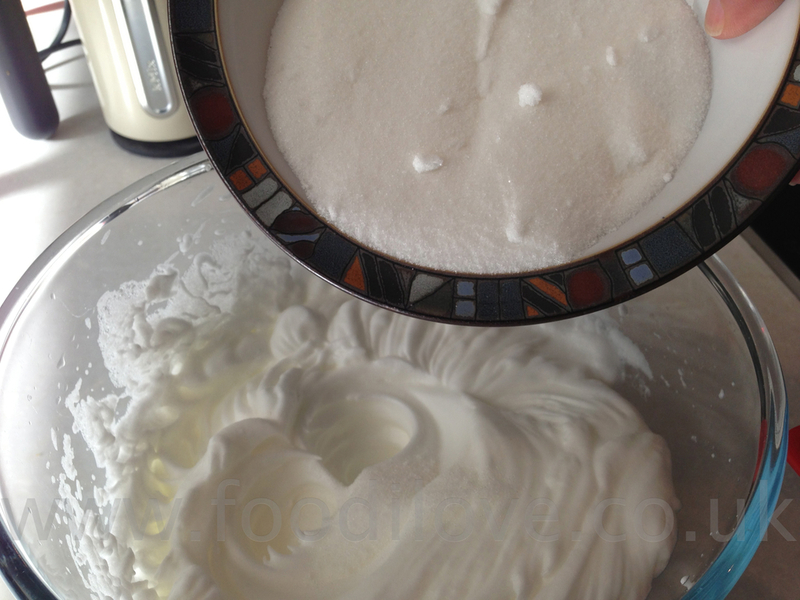 Place the egg whites in a large clean bowl and using an electric whisk on a low speed, begin whisking. Continue for about 2 minutes until the whites are foamy, then switch the speed to medium and carry on whisking until the egg whites reach thew stiff peak stage. Next, whisk the sugar in on high speed and add 1 dstp at a time until you have a stiff and glossy mixture. Next fold in the Pistachio nuts and the Spoon the mixture onto the baking tray and place in the centre of the Braai. Cook for about and hour. Next shut all the vents so that the braai goes out but leave the meringue in there to dry out, until completely cold. 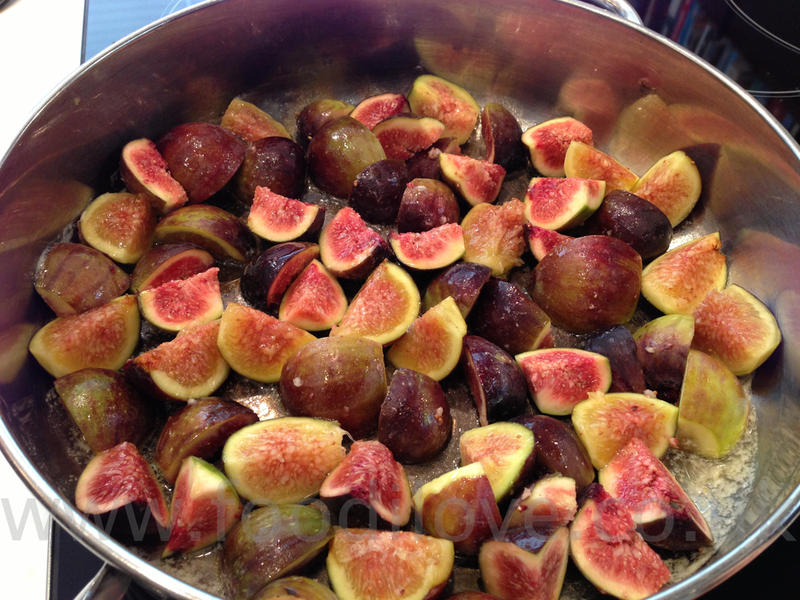 Melt the knob of butter in a frying pan and quickly sauté the figs for just 2 mins. 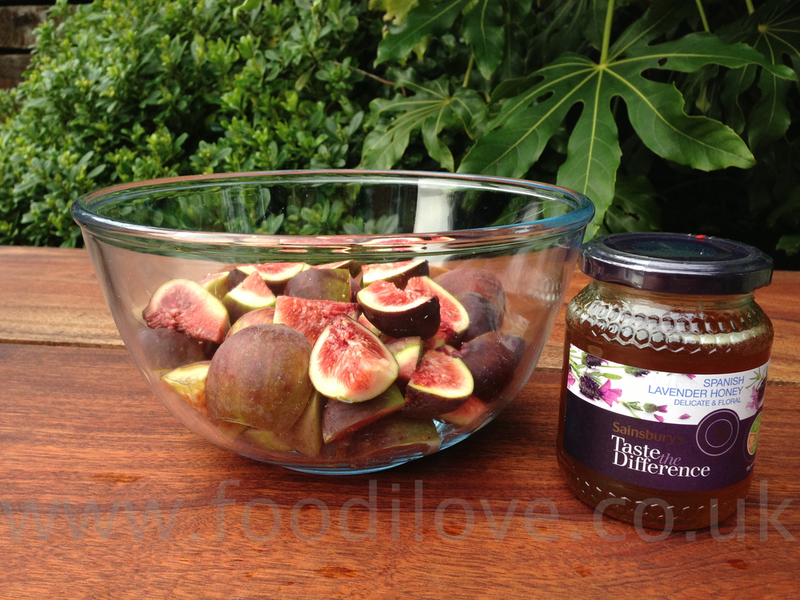 This is just to soften the skin of the figs, poor a couple of spoons of honey over them and take off the heat. Set aside to cool until needed. 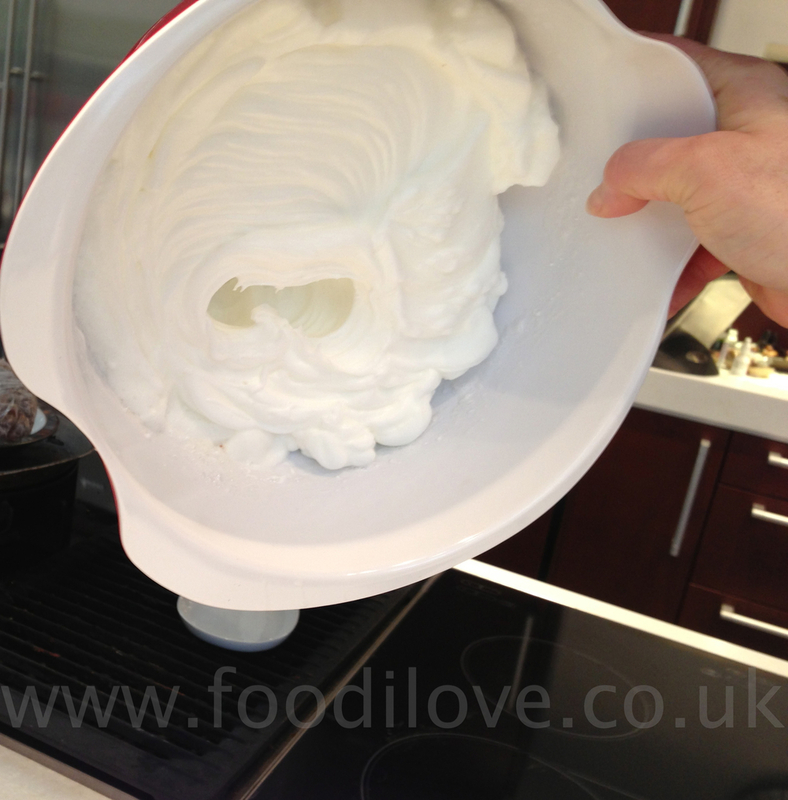 Just before you are ready to serve, whip the cream and then spoon onto the centre of the meringue. 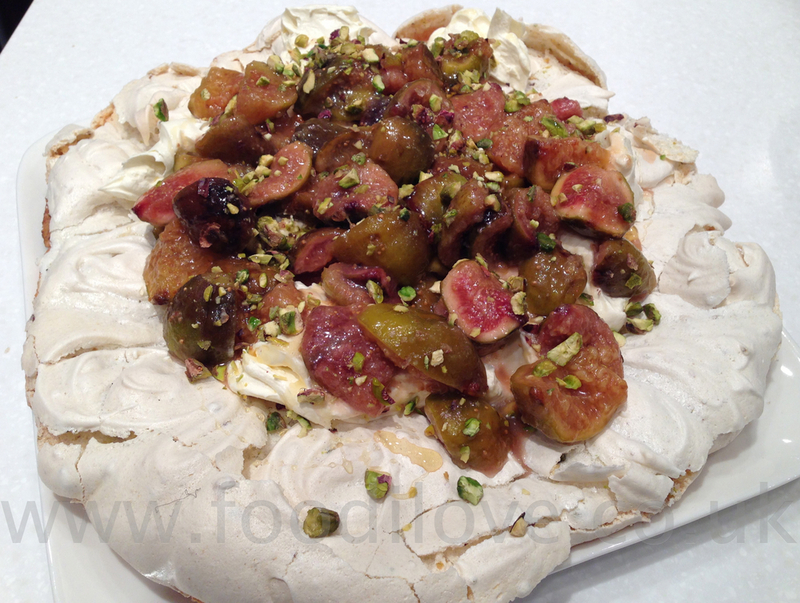 Next spoon the figs over the cream and sprinkle the crushed Pistachio nuts over the top. To finish it all off drizzle the remainder of the honey all over and serve. Carrot Cake, something for the weekend! I've continued with the baking theme this week after watching the BBC's "Great British Bake Off" and now I have great respect for those guys. Especially the presentation, "man, that's hard to get these things to look good in photos!" Last week I seemed to start a bit of a war about the recipe for Milk Tart! Please guys, I've never claimed that anything I'm cooking is the best, the most original, most authentic or anything of the kind. I'm just cooking different things that I like and hopefully some of you will want to try some of the recipes and delights that I braai each week. Please feel free to offer any suggestions, help or even send me your recipes to try. I would love to give them a go and let my followers try them too. Don't be shy, email me any thing you would like me to try to sales@biltong.co.uk or leave them in the comments section below. Next week we are launching our "App" that you will be able to take photos and post them directly to us at a touch of a button as well as follow this blog, get special offers, free goodies and many other things. I will post up links next week so that you can download it straight to your phones. This week the recipe is one that my wife has been perfecting to "MY TASTE" I think its great, so let me know what you think if you try it. Lightly grease a baking tin/silicone and line with grease proof paper if not using a silicone mould. Whisk the sugar, eggs and oil together in a bowl with an electric whisk for 3-4 minutes until smooth. Sift in the flour, mixed spice and bicarbonate of soda, make sure to tip the remaining bits into the mixture as you are using wholemeal flour. 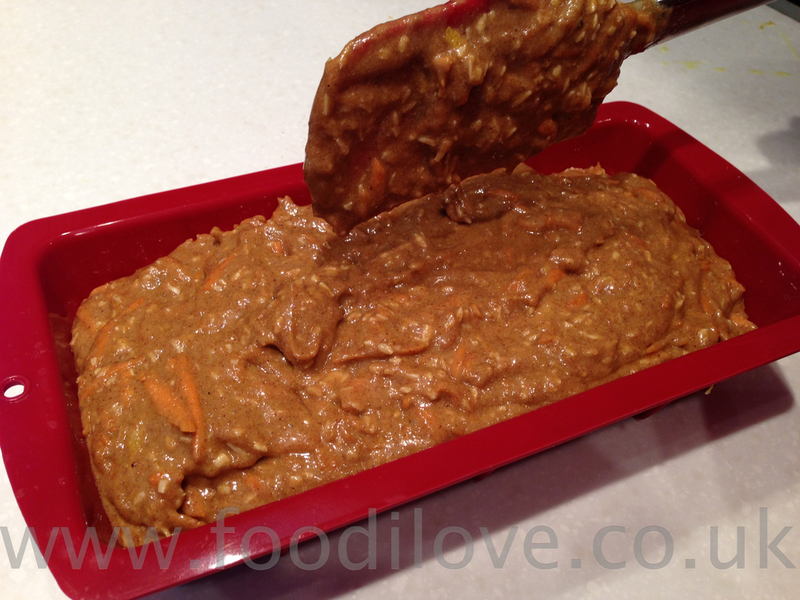 Stir together gently and then add the grated carrot, coconut and lemon peel. Fold in gently. Pour the mixture into the cake tin and bake for 35-40 mins. Its should rise nicely, to make sure that it is cooked do the knife test. Poke a knife into the centre of the cake carefully and with draw, if the blade is clean then its cooked. If not place it back to cook for another 5 mins. 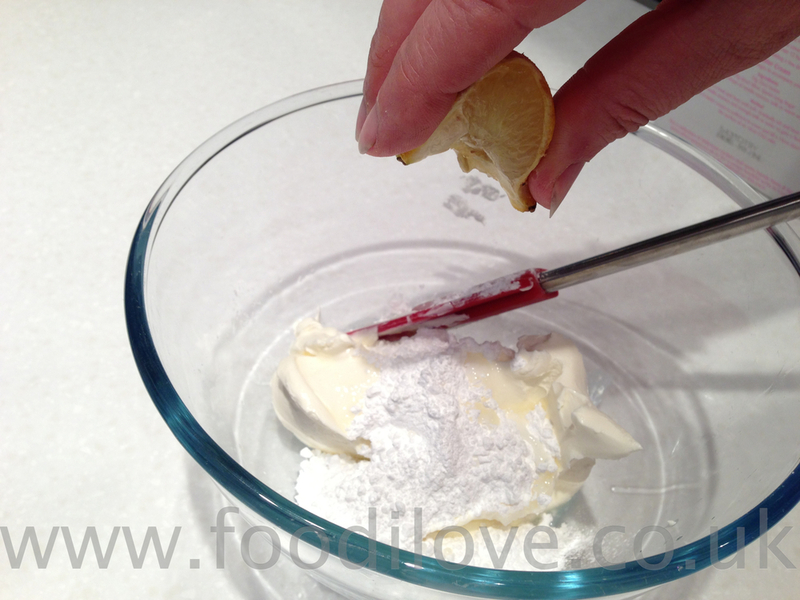 Just mix the icing sugar into the Mascarpone and add in the lemon juice, tasting as you go. If you are cooking this on the braai, make sure that you have something directly under the cake tin so that the heat is not directly below. Otherwise you will definitely end up burning the bottom of your cake and you don't want that. 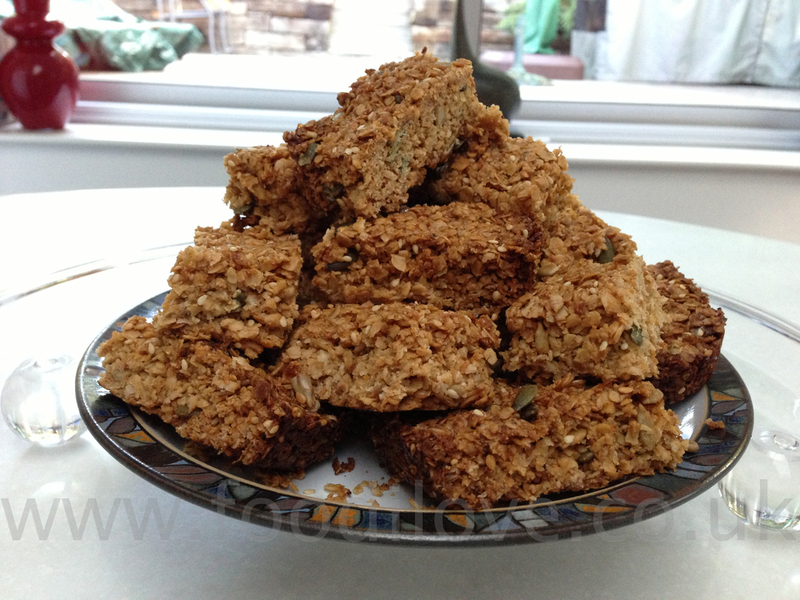 If you have any other recipes or suggestions please send them in, I would love to give them a go.